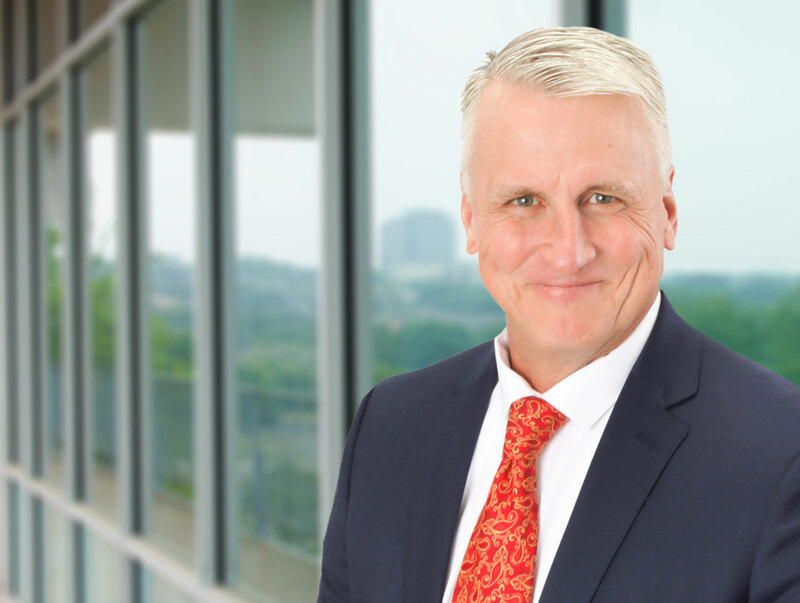 Fred began his commercial real estate career as a Regional Property Manager for Oxford Commercial/Colliers Oxford in the Austin metro area managing a 1 million square feet of Industrial/Service Center portfolio. 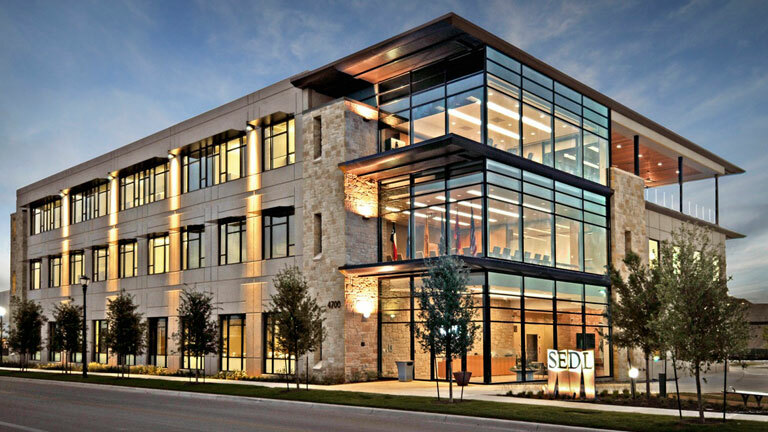 In 2001 He became the Regional Property Manager for Wereldhave USA with a 2.1 million square foot portfolio in Austin & San Antonio on “Class A” Suburban Office product. Since 2013 He has worked with an Austin Commercial Retail Development firm directing management services on a 1.3 million square foot Retail portfolio in Austin, San Antonio, and South Texas. The unique mixture of assets management has provided Fred with the ability to thoroughly understand the commercial lease process with an invaluable broad range knowledge to provide an excellent experience for the client when negotiating a lease or sales transaction. Fred is client-centric and has been in the commercial real estate industry for over 27 years providing the client with the highest level of service. From lease negotiations to lease execution, construction/permits to move-in, He will facilitate the process. Fred is a fitness freak/gym rat and spends a lot of his free time on the lakes paddle boarding with his wife Julie or mountain biking the trails in Williamson County.